 You’ve never tasted anything like our Choco Snack – quite literally. 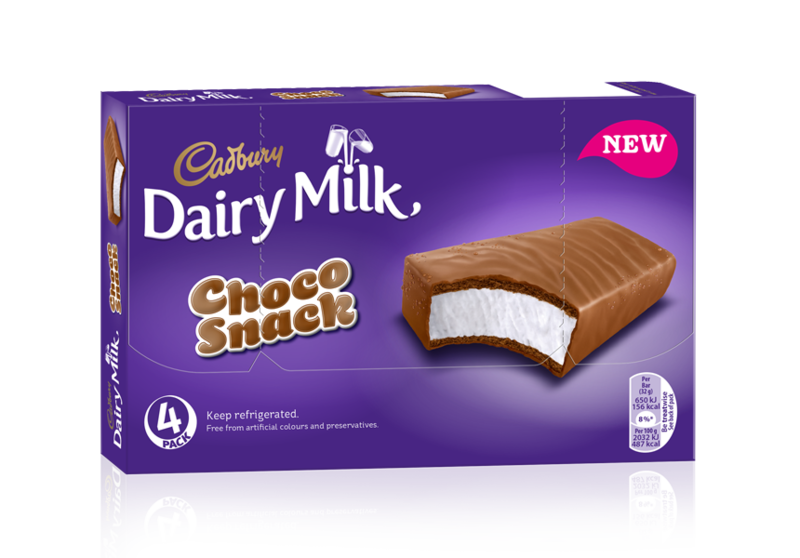 Chilled snacks are already popular all around the world – and now Cadbury brings one straight to you! 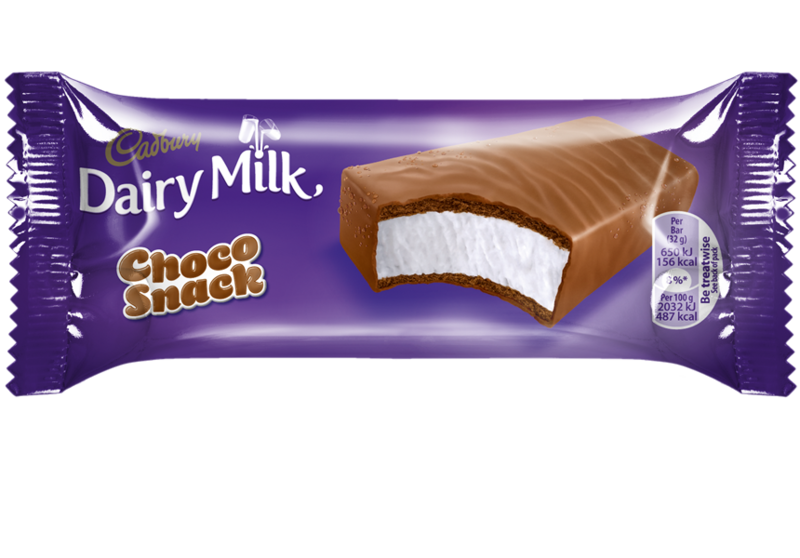 The fresh milk cream filling is sandwiched between two delicious layers of light cocoa sponge cake and smothered with smooth Dairy Milk Chocolate that just melts on your tongue and creates the most amazing taste sensation. Perfect for true chocolate lovers like you! Individually wrapped for your guilty pleasure in between or in the convenient multi pack that contains 4 tasty Choco Snacks – whatever you prefer. For one perfect chocolate moment. When you just can’t get enough.